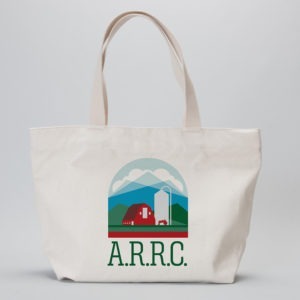 ARRC, the Alaska Rural Rehabilitation Corporation, has been supporting agriculture in Alaska since 1935 with farm loans and more. 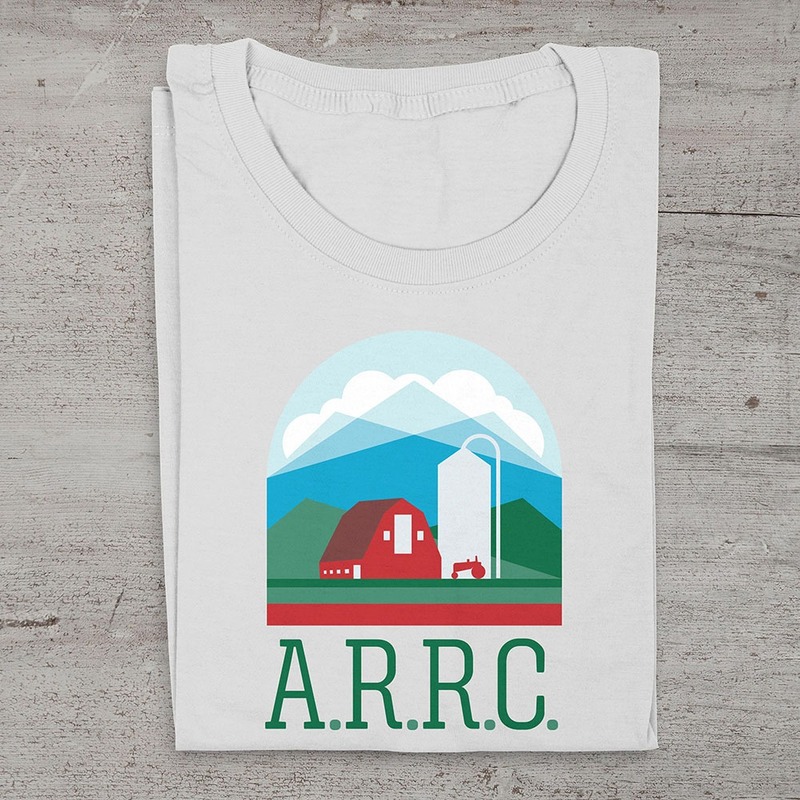 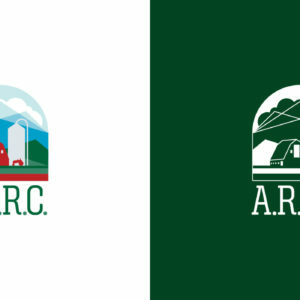 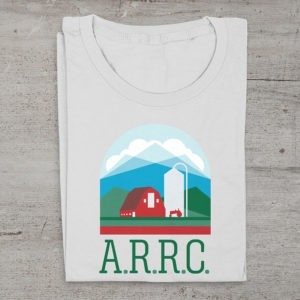 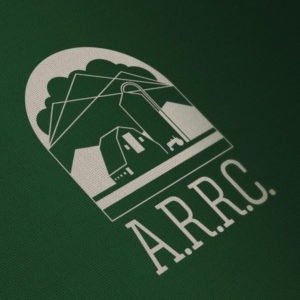 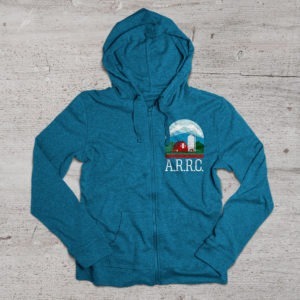 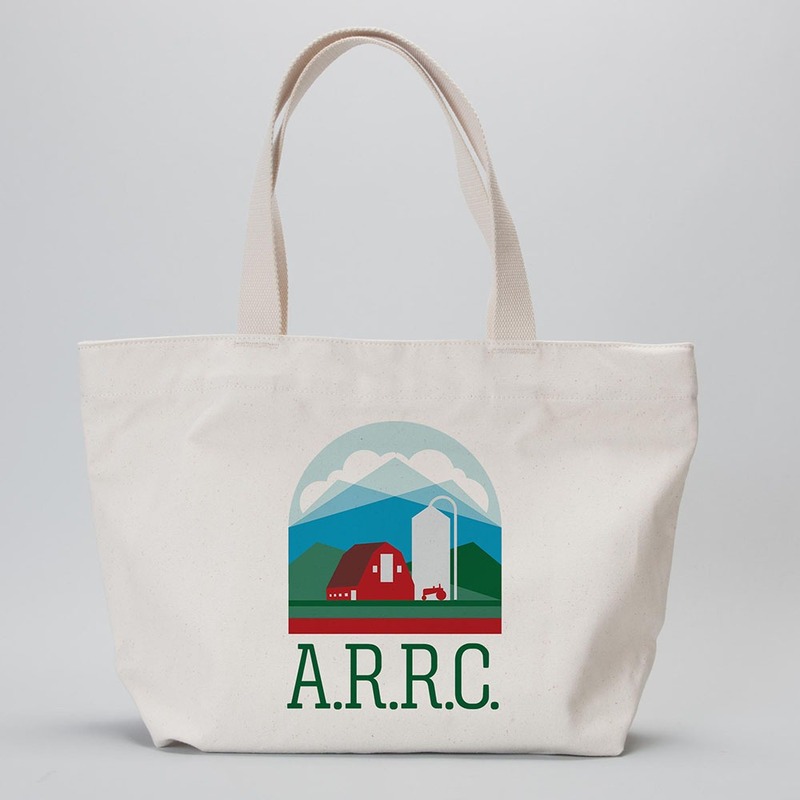 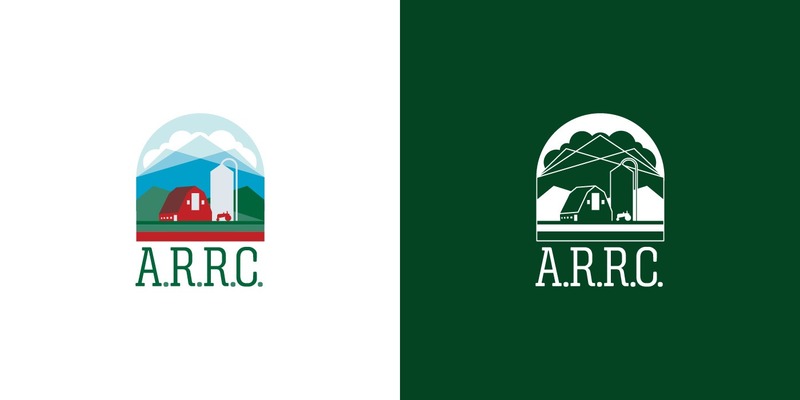 This update to the ARRC logo includes a classic red colony barn, tractor and silo backed by a simplified geometric version of Pioneer Peak, which overlooks the Matanuska Valley. 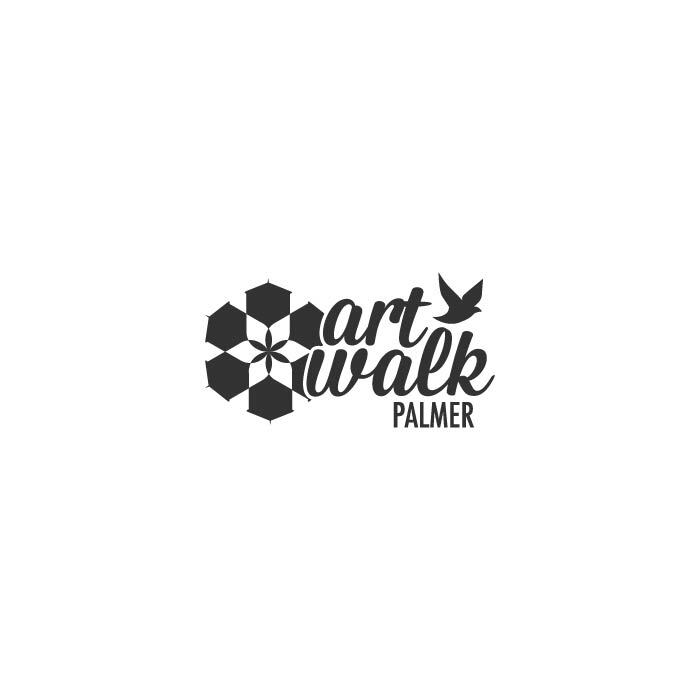 Typography is reminiscent of 1930s farm equipment, signs and hardware shops that might have been found around the Palmer colony. 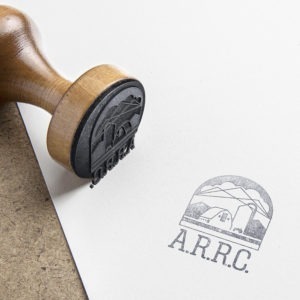 Find out more at arrc.us.